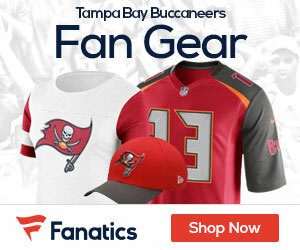 Freeman’s daily workouts have brought in more than 30 Bucs, something coach Raheem Morris is thrilled about from a distance while forbidden from communicating with his players during the lockout. “I’m fired up for Freeman,” Morris said. “That’s the type of leader we brought here and I had no doubt in my mind he would be doing that type of thing. It’s not shocking to me. 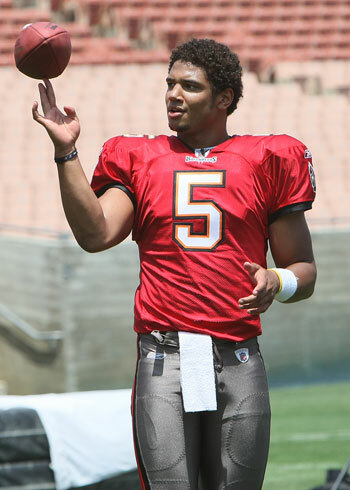 It’s kind of expected from the standpoint of business as usual for that guy.” Freeman repeatedly brought his team back in tight games last season, throwing 25 touchdown passes and just six interceptions while guiding the Bucs to a 10-win campaign and narrowly missing the playoffs.